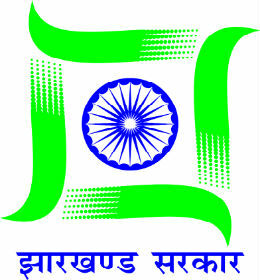 Jharkhand e-District is a comprehensive and web enabled service portal that acts as an electronic gateway into the Government’s portfolio of services.It is an end-to-end integrated solution which caters to the needs of various departments of Jharkhand state and provides various e-Governance services to its citizens. It provides an interface for citizens to avail various citizen centric services like applying for certificates, land records, pension etc. through this Portal to handle the processing of all these Jharkhand E-District applications.